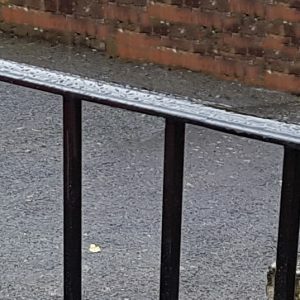 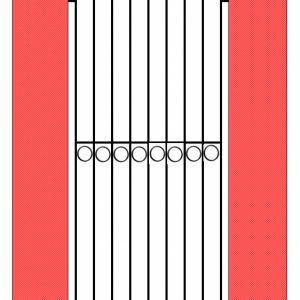 The absence of railheads on the Ealing creates clean lines offset by circles sitting underneath the top horizontal bar and set in between each of the square vertical bars. 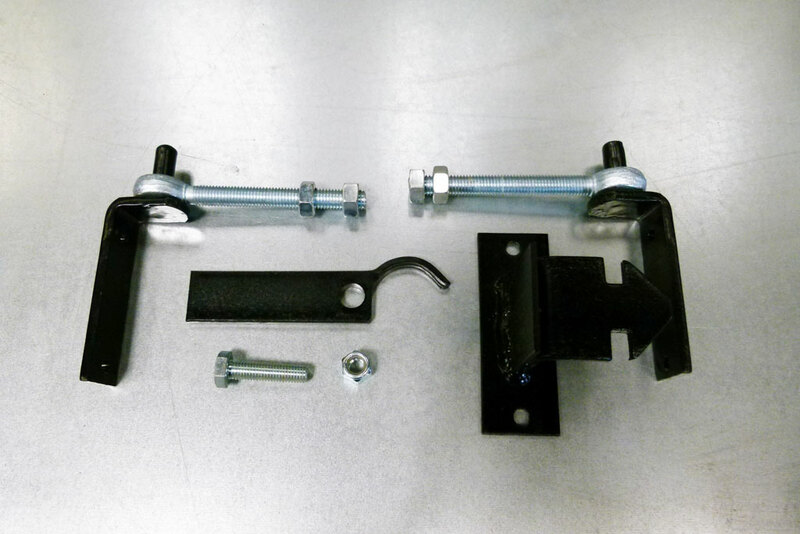 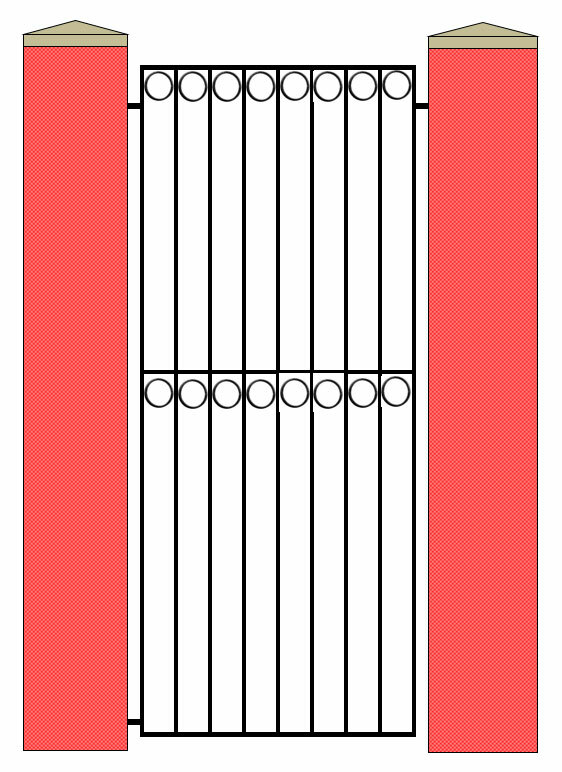 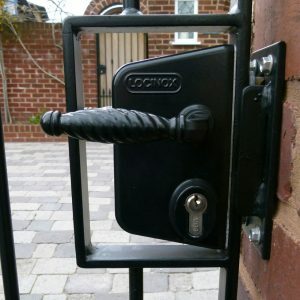 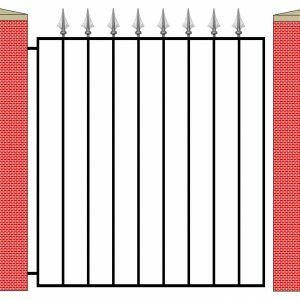 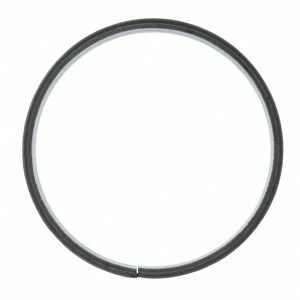 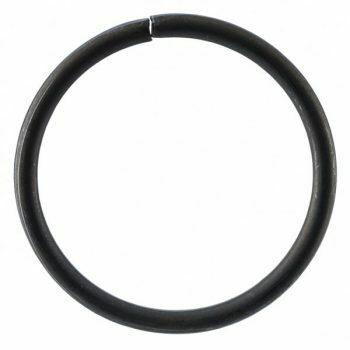 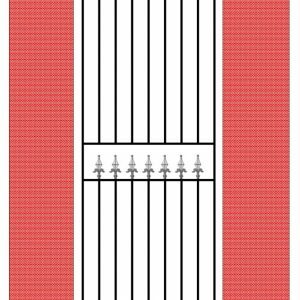 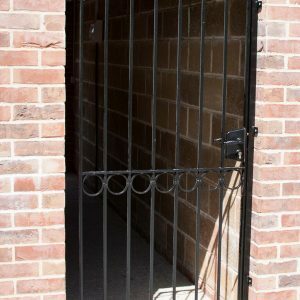 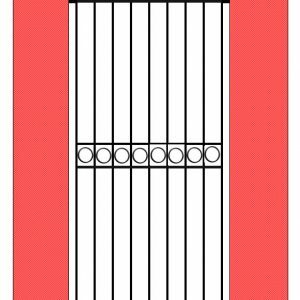 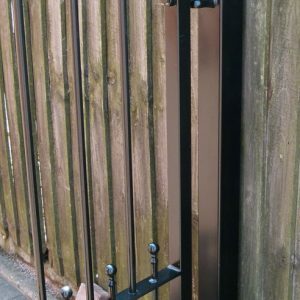 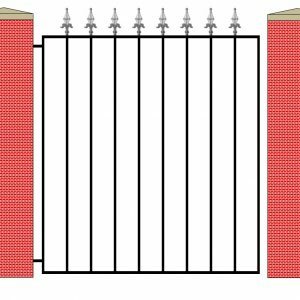 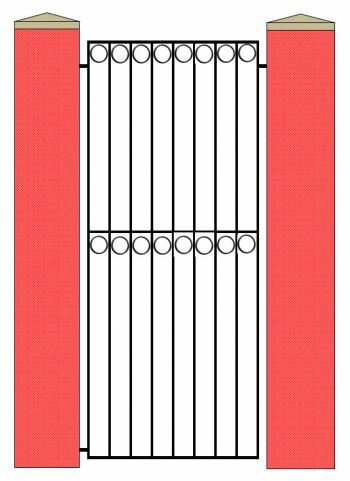 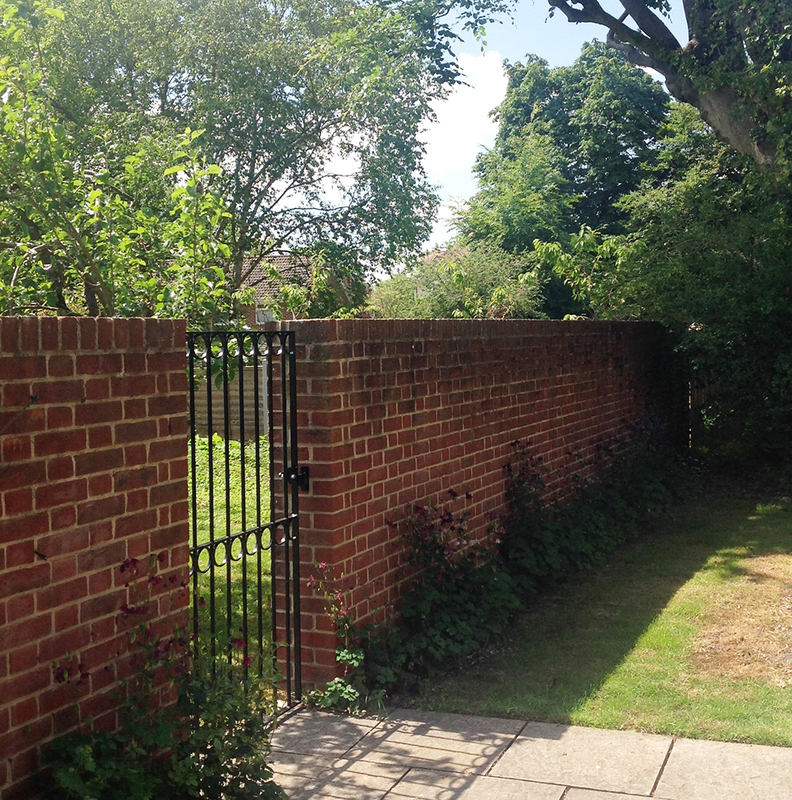 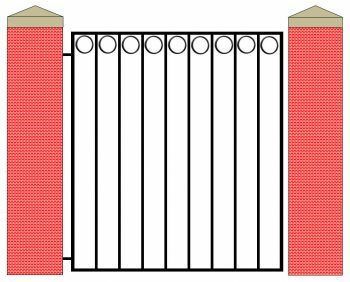 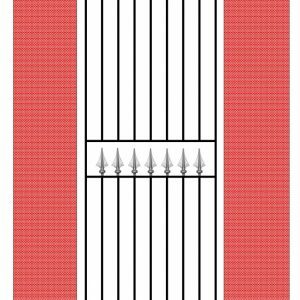 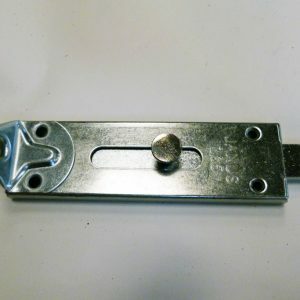 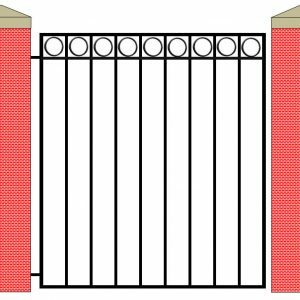 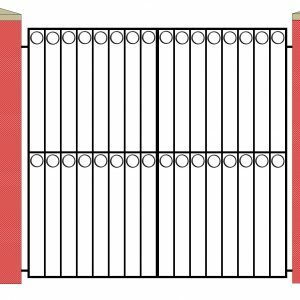 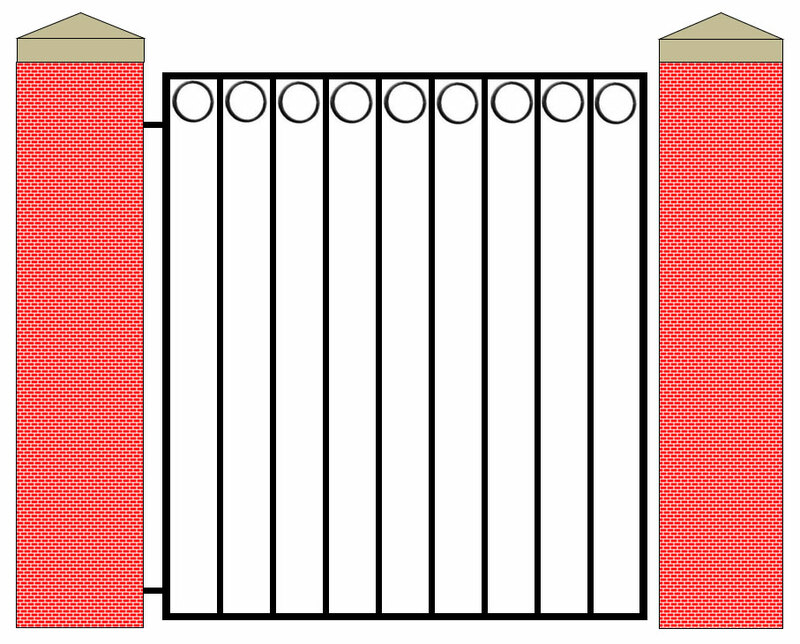 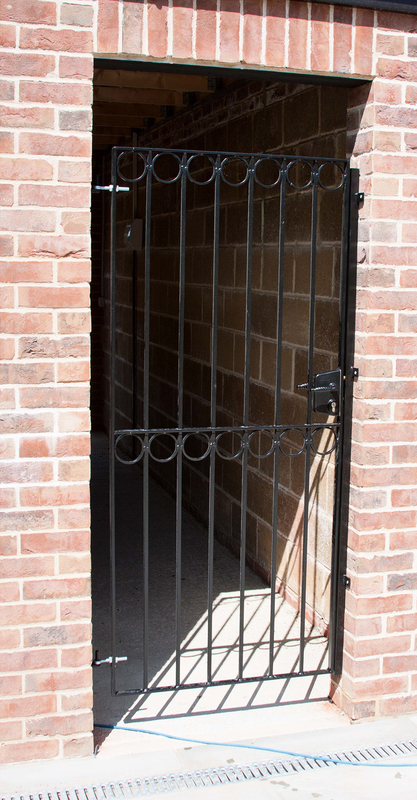 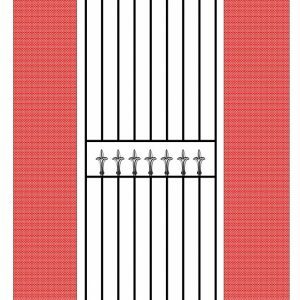 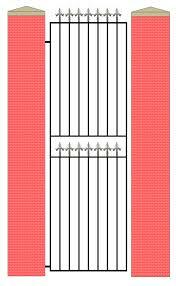 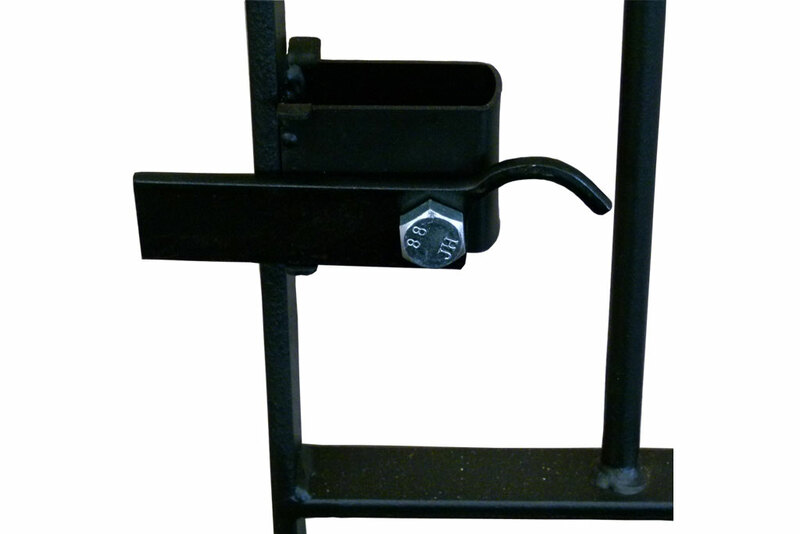 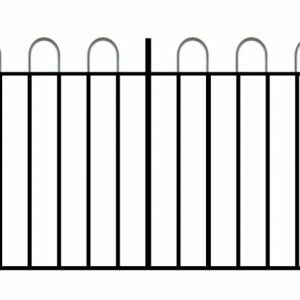 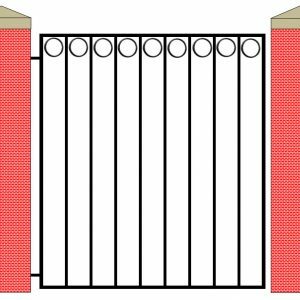 This product matches our Ealing Double Gates and our Ealing Railing. 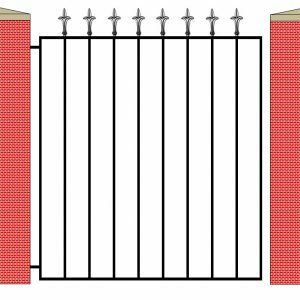 Made to order using 12mm solid square vertical steel bars spaced at 100mm intervals (4″), framework is 30mm x 8mm (1.18″ x 0.31″) flat bar horizontal bars and 30mm (1.18″) SHS (square hollow section) verticals.